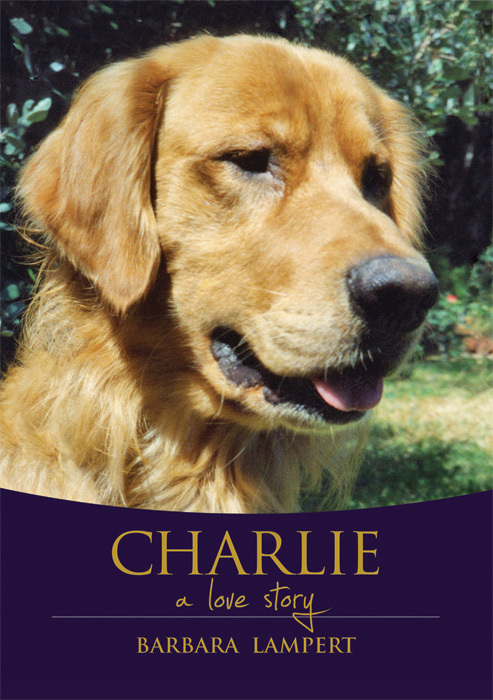 For additional information about this book, visit the website www.charliealovestory.com. Barbara is a Marriage and Family Therapist specializing in relationships. She’s been in private practice in Brentwood, California for over twenty years. She considers her work a calling and loves what she does. She has a doctorate in medical sociology and two master’s degrees – one in psychology and one in sociology. Barbara has adored dogs her whole life. They’re her passion! She notes that for a lot of people, their dogs are their best friends. She loves helping people know that’s ok – that a soul-satisfying relationship may be found with any being and needs to be treasured.